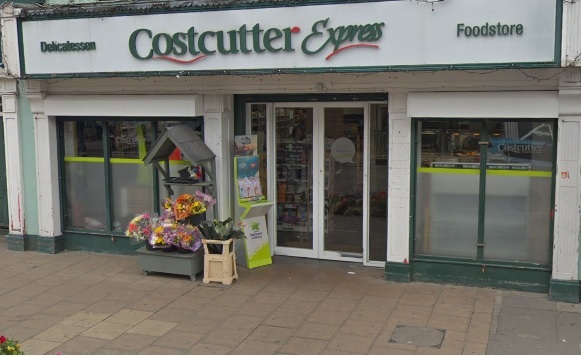 Costcutter are a local shop that offers a wide range of services including hot deli, grocery, fruit and veg, tobacco, lottery, wines and solid fuels supplies. Pay all your bills here as we are agents for both Postpoint and Payzone. They also sale tickets for different event that ticketmaster are selling; Music, Sport, Arts, Theatre & Comedy, Family & Attraction.